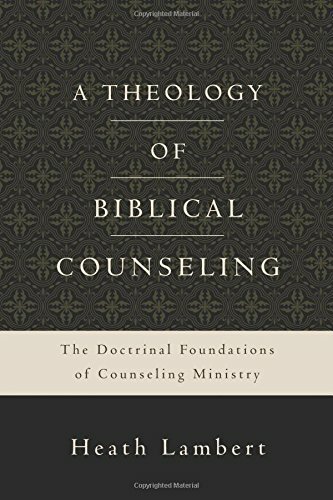 Taken from A Theology of Biblical Counseling by Heath Lambert ©2016 and published by Zondervan. While the above statement is made about unbelievers, it is just as true for believers as well. This underscores the sinfulness of sin and the need for Christ's redeeming grace everyday. We all have the same need for the same cure.